The enormous skull was bleached white. It stood incongruously against the base of the tree like a vase placed carelessly on the floor. No other bones visible, it appeared to have been carried there. The remains of a campfire and some torn pieces of paper did little to solve the mystery. Had the animal died of old age, disease, had it been poached? Before we could get out of the research vehicle to take a closer look, we realized we were not the only ones drawn to this site. 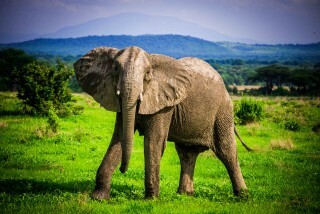 A lone elephant emerged slowly from the thick undergrowth. 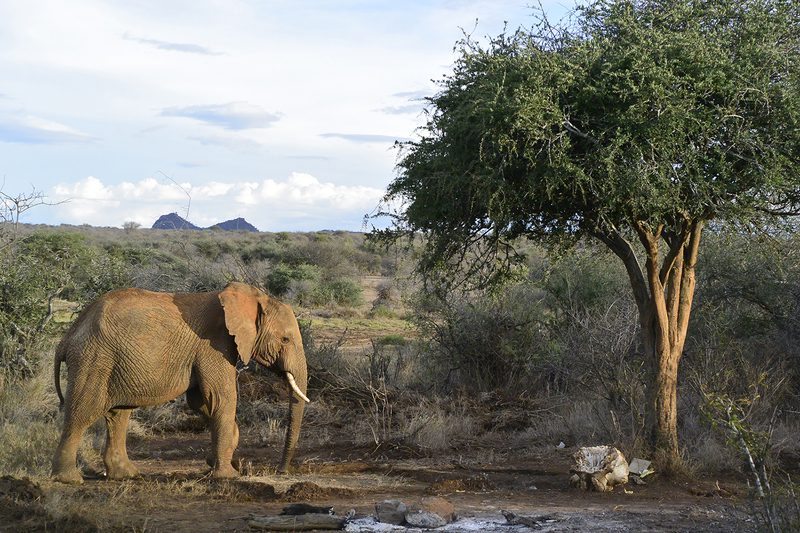 We sat in silence as he walked towards the remains, his trunk carefully exploring first the ground around the skull. Then as gentle exhales lifted plumes of dust into the dry air, his trunk brushing lightly over the skull itself. We could no more guess how the elephant perceived the scene than we could determine what had happened. Was it an elephant that he was familiar with in life or was he drawn by the sudden encountering of the death of another? At that moment our presence felt imposing, inappropriate, and we turned the truck back into the direction of camp. I think of that elephant in Kenya’s Laikipia Plateau on this World Elephant Day and wonder where he is now and if he is safe. 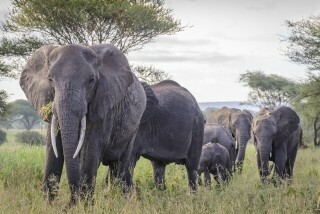 The federal ivory ban that we fought so hard for in this country has been followed by similar bans in China and the United Kingdom and one proposed in the European Union in June. This day more than most, I remain hopeful. It gives me chills, Natalie. What a beautiful and sacred moment. Thank you, Scott, I really appreciate the kind words. 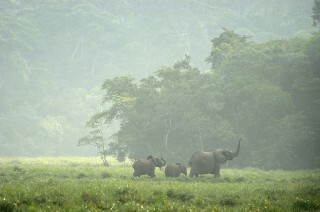 World Elephant Day – Mouadje, Are You Still Alive?